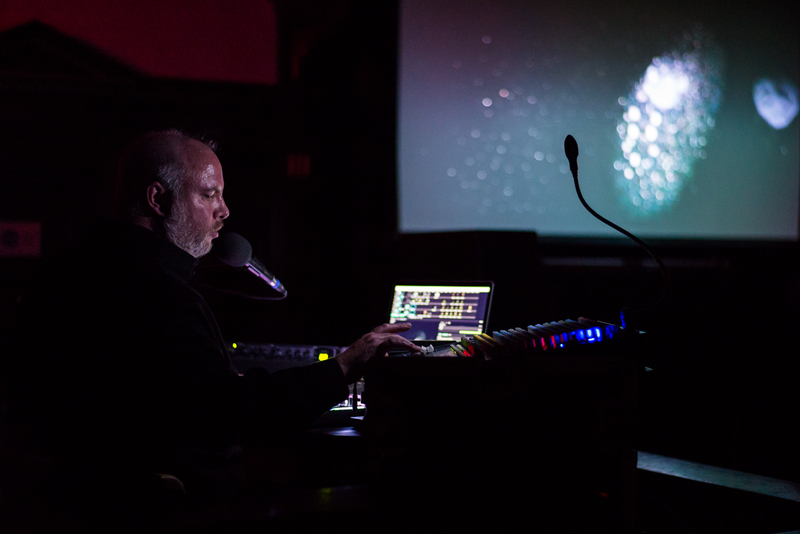 Gary is an award-winning sound and visual artist that has been active in the international live audio-visual and experimental music performance community for many years. He blends the beauty and physicality of sounds auditory and visual elements live in performance and in rigorous and emotional photo and video installation works. The most recent chapter in Joynes’ audio-visual catalog presented a new large-scale solo installation work entitled Broken Sound at Edmonton’s dc3 Art Projects in May of 2015. 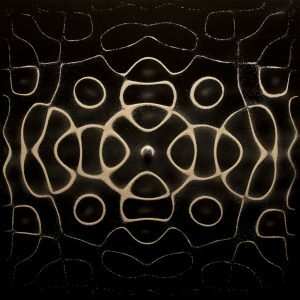 His previous solo show entitled Topographic Sound at dc3 in early 2013 showed his critically acclaimed work Ouroboros which had its large-scale premiere as a featured work in City Hall at the inaugural Nuit Blanche Edmonton Festival in September 2015. The last few years have seen Clinker’s sound and video work exhibited in Canada and abroad in festivals and events including Sublimated Landscape / Sonic Topology @ ICA London (London, UK), Tanzstartklar Festival 2008 (Graz, Austria), and Sprawl – Interplay_4 Festival 2007 (Amsterdam, Dublin, London, Bristol). You can listen to samples of Gary’s work and find out more about him at www.clinkersound.com.